We help enable employees and employers to bridge the gap and find solutions. A study published in the Journal of the American Medical Association estimated that the cost of lost productivity due to depression in the workplace is over $31 billion annually. Offering an EAP that services work and life related issues not only demonstrates that employee-wellness is a value for a company, but an increase in workplace productivity, morale, and employee retention is often gained. 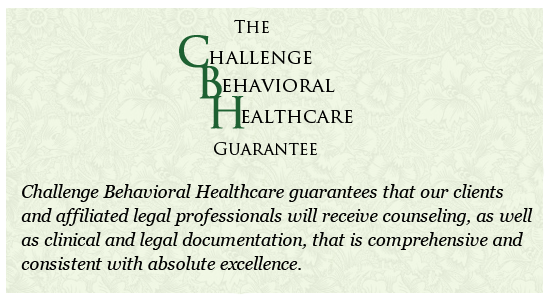 Challenge Behavioral Healthcare has been a proud provider of Employee Assistance Programs for over 10 years. Our therapists have provided confidential and highly effective treatment for many small and large-scale businesses. We have built a reputation as EAP providers who help employees solve personal problems that have dramatic impact on their job performance and productivity. All EAP sessions are private, client-focused, and strictly confidential.